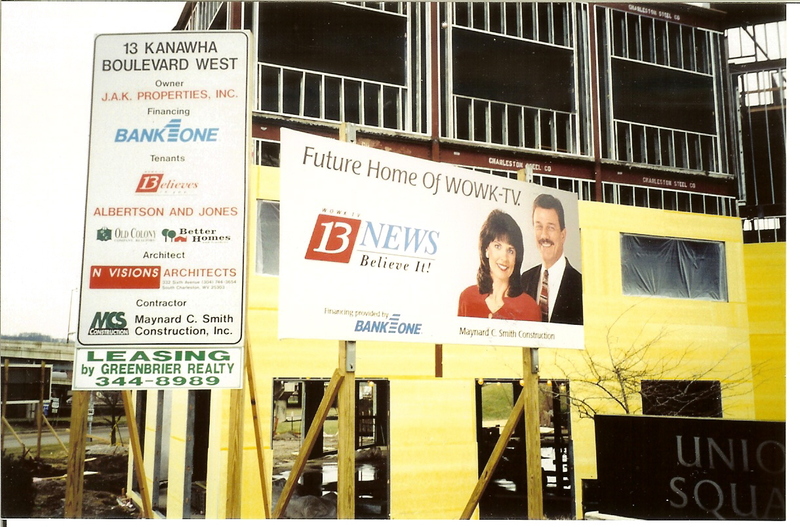 Serving as West Virginia's realty experts since 1986. 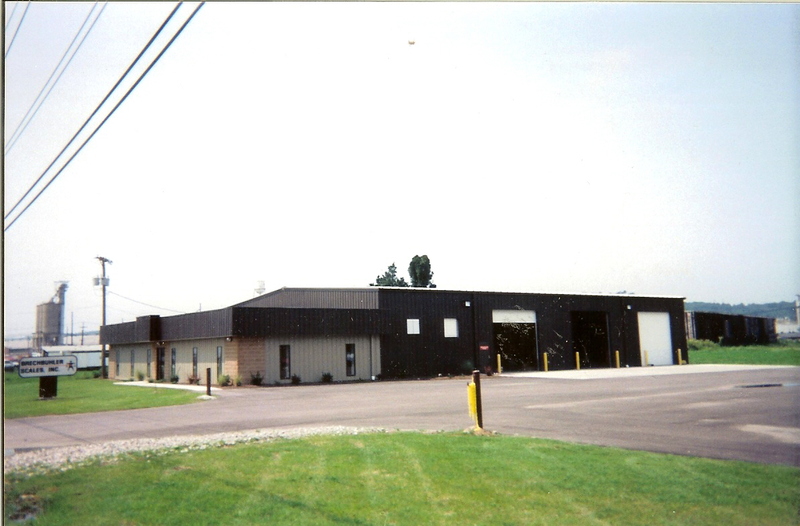 Currey Realty has helped develop and re-develop many major industrial and commercial sites. 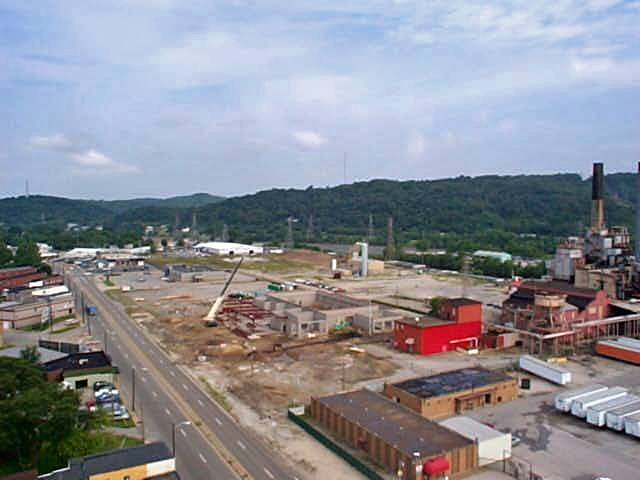 The firm has served as the broker of record for companies that wanted to turn Brownfield sites into productive commercial centers. 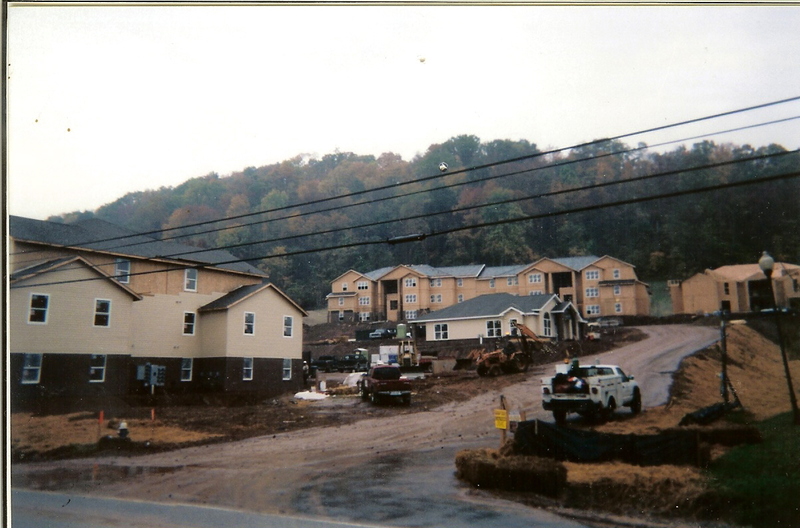 The firm has been instrumental in rebuilding downtown areas of cities such as St. Albans, Elkins, and South Charleston. 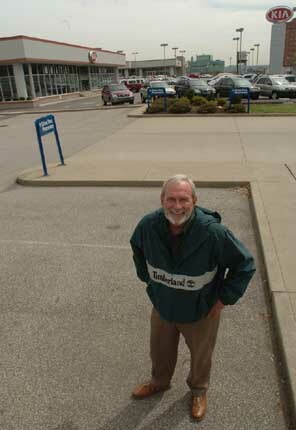 Bill Currey has served as an advisor and Broker of record for many of West Virginia's largest companies. His experience in Government affairs, environmental issues and community relations provides clients with the expertise needed for success in today's real estate market. Mat Currey serves as the Broker and General Manager for the firm. Mat specializes in investment properties. 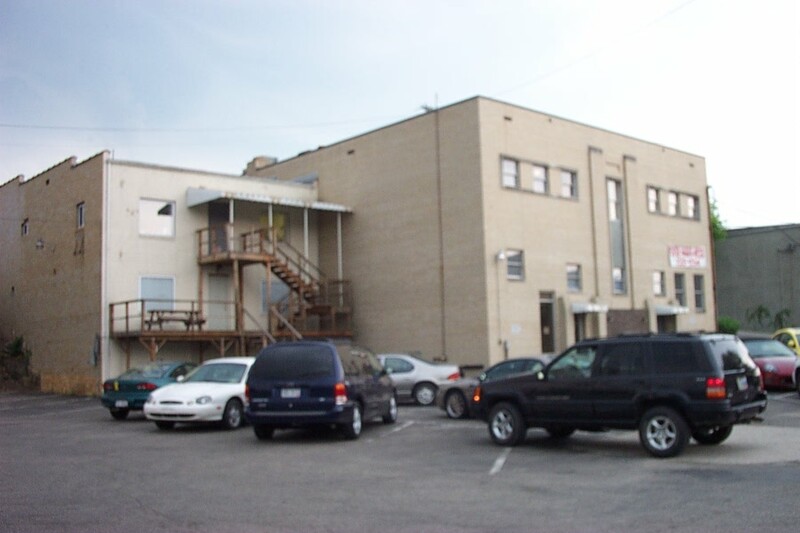 His clients look to him for help in acquiring and then managing multi-unit residential and commercial properties. 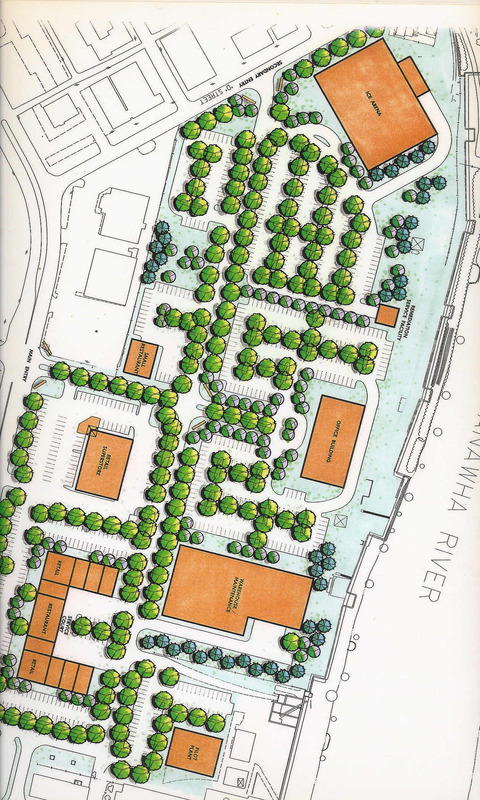 Joe Holland - 50,000 sq.ft. service center-50 jobs! 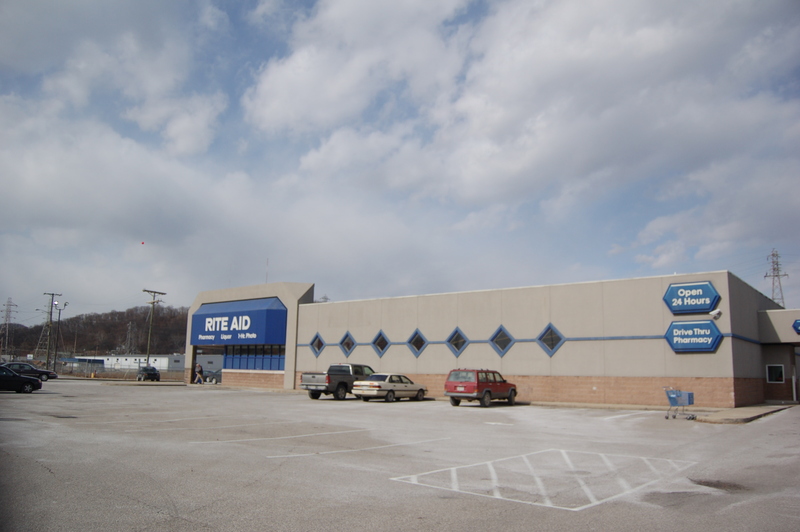 Rite Aid-Located at the site 40 jobs. 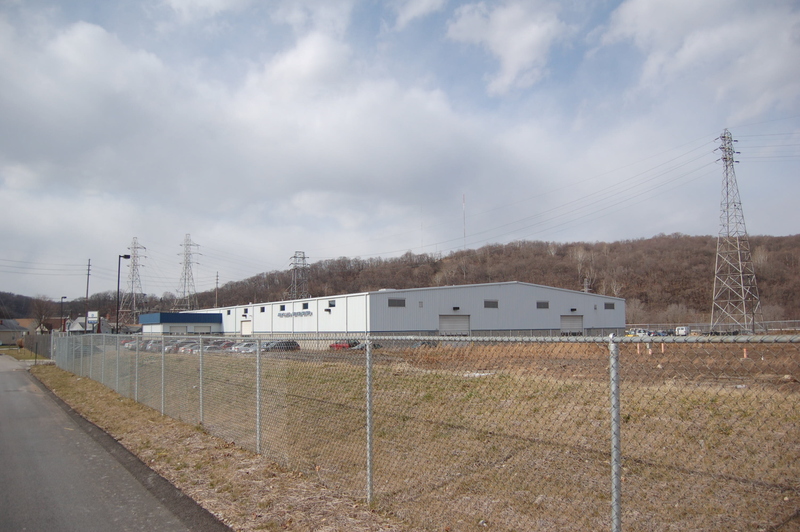 PEERLESS INDUSTRIAL PARK RT 35 - AN EMPTY 30,000 SQ.FT. 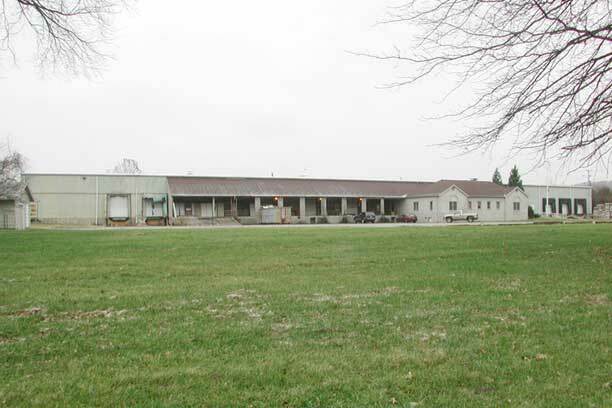 BUILDING SETTING ON 5 ACRES OF LAND..A PERFECT FIT AND THE FIRM IS NOW GROWING AND ADDING NEW JOBS. 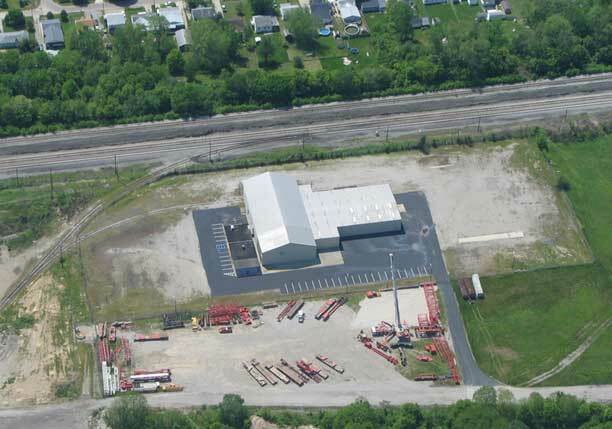 CALL US TO SEE MORE GREAT SITES. 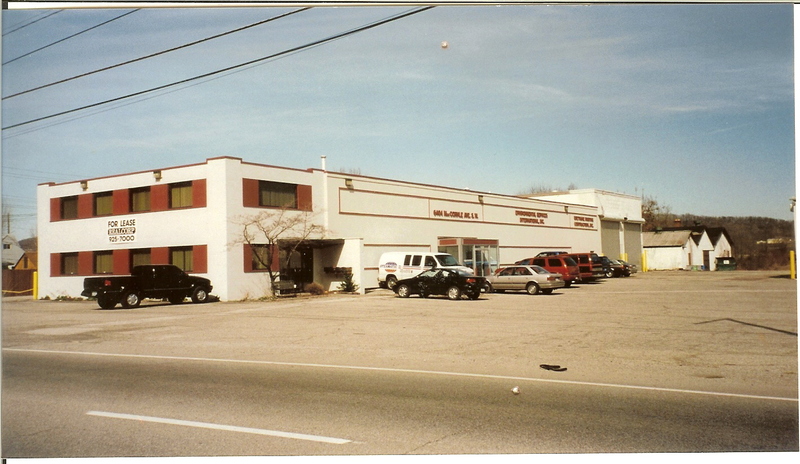 NEED A 5,000 SQ.FT.WAREHOUSE WITH ALL THE EXTRAS NEAR THE I-64 ST. ALBANS EXIT..? 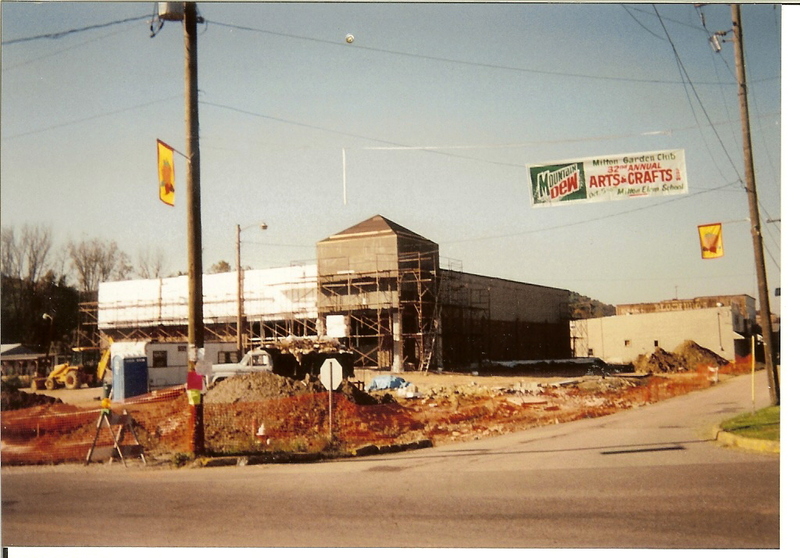 WE HAVE A GREAT ONE FOR YOU..
ST. ALBANS POST OFFICE TO CHAPMAN TECH. AND THE LIST GOES ON AN ON....CALL CURREY WE GET THE DEAL DONE! 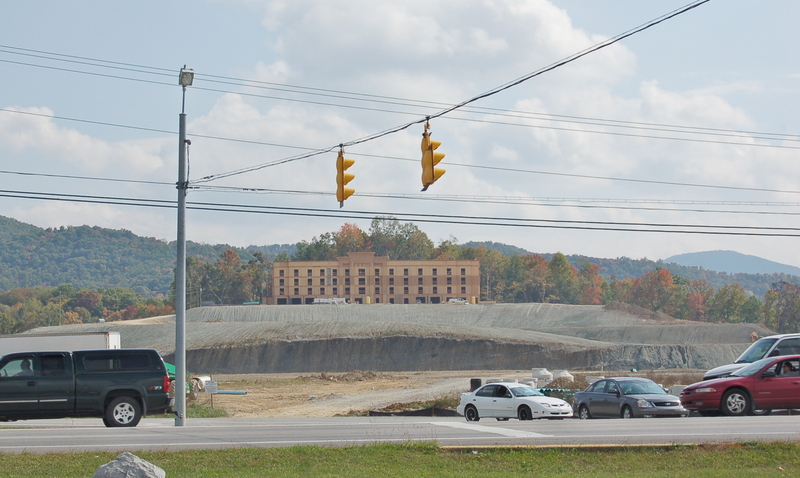 West Virginia has many economic development support opportunities available to new industrial and commercialenterprises. Currey's agents are experts in identifying government based resources and matching benefits with client's needs. 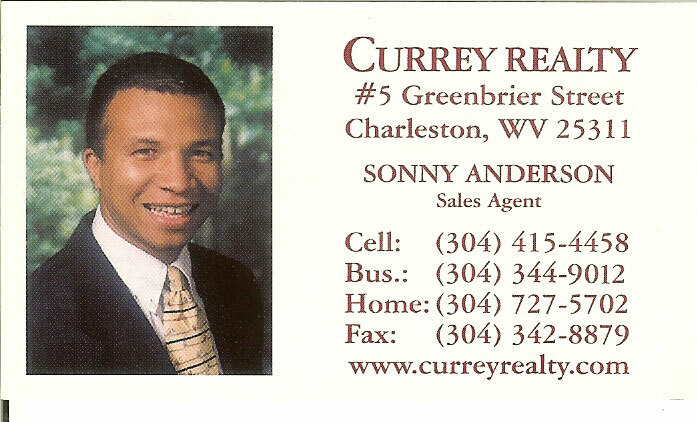 Financing - Private sources of capital, banking, public funding - All can be identified by Currey's knowledgeable agents. 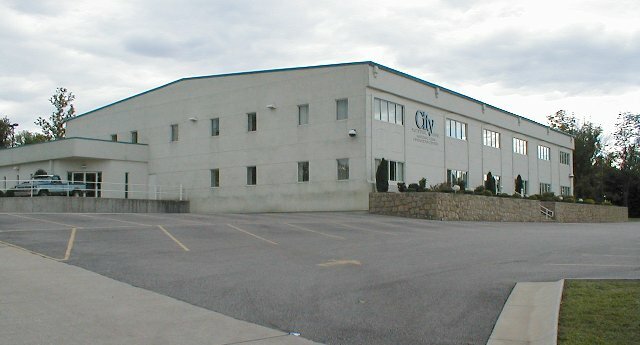 Rt 60 investment building sold....now fully occupied!